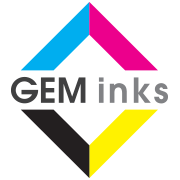 GEM Inks stock high quality 3D printing pens, bring your designs to life with these amazing gadgets. They are great for the creative ones among us! 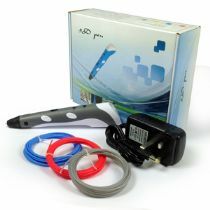 An excellent gift idea, we also stock 20+ different colours of filament to create your designs. Any questions please get in touch for details.